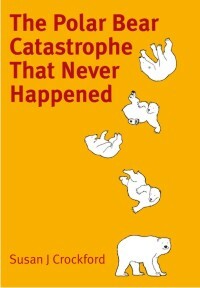 Starvation due to natural causes is the leading cause of death for polar bears and loss of body condition (getting thinner) is therefore the first symptom of impending death for virtually all polar bears that die naturally. 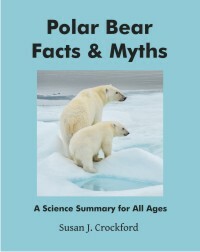 However, polar bear specialist Andrew Derocher claims that loss of body condition is also the first symptom of climate change for polar bears. But how do you tell the difference between polar bears made thin by man-made climate change and those who are thin due to natural causes? You can’t. Even a necropsy will not be conclusive because there are so many natural reasons for a bear to lose weight — and even starve to death — that’s it’s virtually impossible to say that any thin bear is skinny due to a lack of sea ice. Emaciated polar bears like the one above from Somerset Island in the Canadian Arctic,1 captured on camera in August 2017, are being used to promote the idea that polar bears are already dying of starvation due to climate change. That’s a big white lie, as the headline above suggests: seven months later, National Geographic has admitted as much. Here I show why it could not have been true in the first place (with references from the scientific literature). The Obama administration is apparently attempting to overturn a previous ruling that rejected proposed Alaskan “critical habitat” for polar bears in 2013 – as if “critical habitat” would protect the bears from the repeated episodes of thick spring ice that develop in this region every 10 years or so. “Seeking to reverse a ruling throwing out its designation of critical habitat for polar bears, the Obama administration has defended its decision to list large swathes of the Arctic as necessary for the conservation of the threatened species. If they succeed, it would put most of the north coast of Alaska under special ESA rules, as the map below shows (click to enlarge). 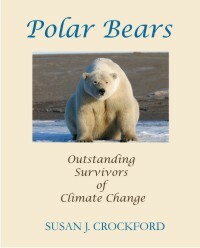 As I commented previously, regarding the Obama administration’s recommendation to congress that they approve a proposed Arctic wildlife refuge area on Alaska’s North Slope, this move (if implemented) would not protect polar bears from the starvation deaths due to thick spring ice conditions that have occurred in this region for 2-3 years out of every 10 since 1960 at least. 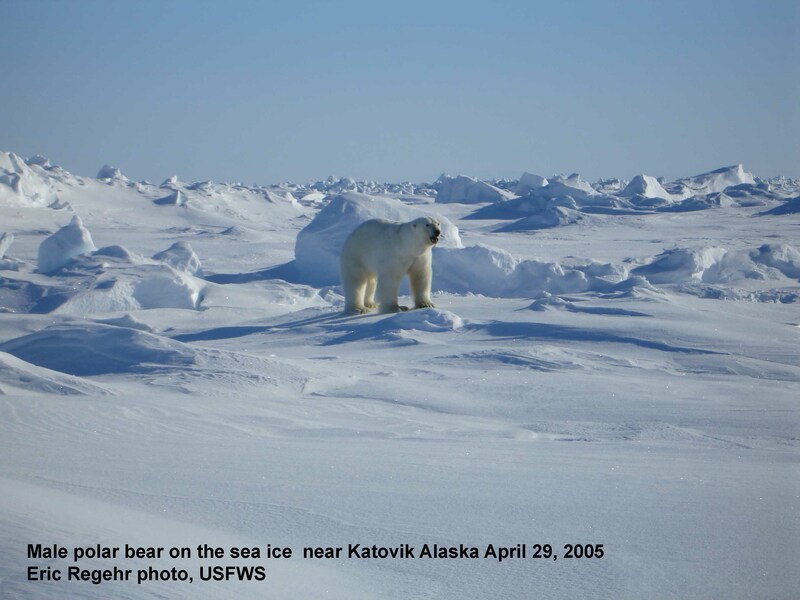 The other issue is how much additional, biologically meaningful protection a critical habitat designation would provide for Southern Beaufort and Chukchi Sea polar bears – over and above that already provided by the Marine Mammal Protection Act.